Little Women, written in 1868 by Louisa May Alcott, is the classic tale of the four March sisters, Beth, Jo, Amy and Meg, growing up during the American Civil War and then following them into adulthood. As soon as it was published, it was an instant success. The characters were flawed like real people, so readers identified with the sisters. It is still a relevant tale 150 years later. The March sisters are very much human - they try to be good but are forever getting into troubles due to their particular character flaws. Jo is hotheaded, Meg is vain and Amy is shallow. Beth is the only sister without any glaring faults. Jo has always been a heroic figure for women as she is independent, unconventional and impatient as well as a devoted writer who earns her own money from it. Jo is a tomboy who appeals to most readers. The story is so timeless that it is being made into a new graphic novel in modern times. Meg, Jo, Beth, and Amy: A Graphic Novel: A Modern Retelling of Little Women by Rey Terciero and Bre Indigo will be released in February 2019. In this version, the sisters are a blended family living in New York City. Their father is away in the military and their mother is left to support the family by working lots of overtime. The sisters have to rely on each other to deal with day to day issues like fighting over the bathroom, homework, bullies, having crushes, or battling leukemia. The story tells how the girls discover themselves and follow their dreams. 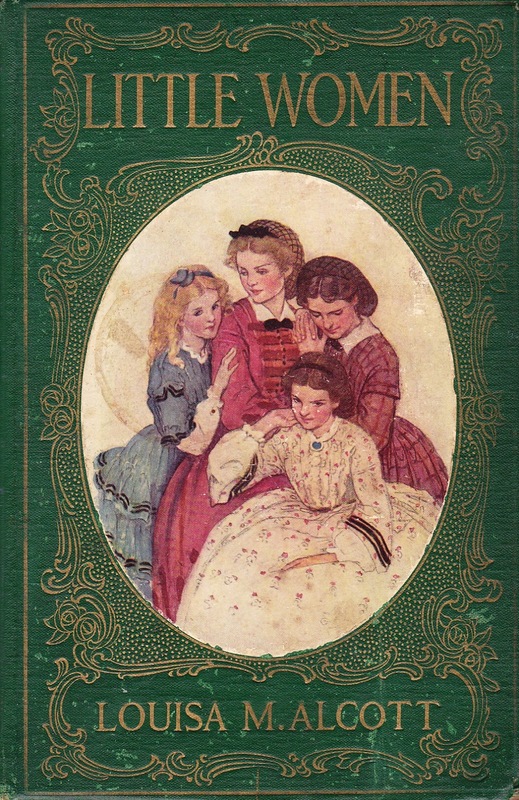 So if you've never read the classic version of Little Women before, consider checking it out over winter break. There are several different movie versions of the story as well, with the most recent being the 2018 PBS version (but please read the book first; it's always better than the movie). Then check out the modern graphic novel when it comes out in February. You can bet we will have it in our collection.